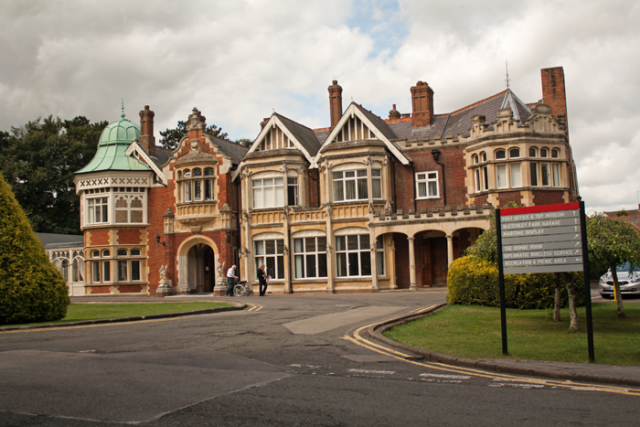 In August of 2013, I had the opportunity to visit Bletchley Park. There was so much to see and take in, and yet there was still much to uncover as the park’s restoration continues. Many of the huts which held the Bombe machines were still in poor condition. The Park in itself had been under threat of demolishment more than once, which would have been a great tragedy as it is one of the most historic points in British history, and indeed world history, as the site where the German Enigma code was broken thus ending the War as much as two years earlier and saving millions of lives.